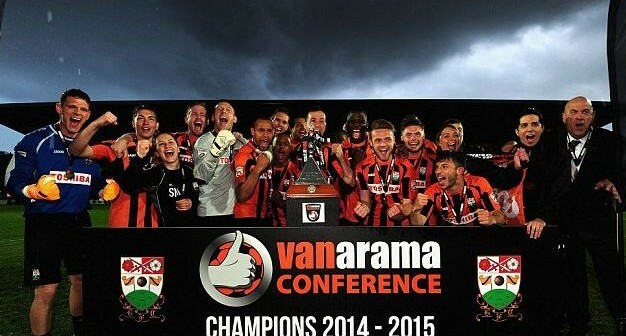 Our warmest congratulations to Barnet FC having gained promotion from the Conference to Football League 2. 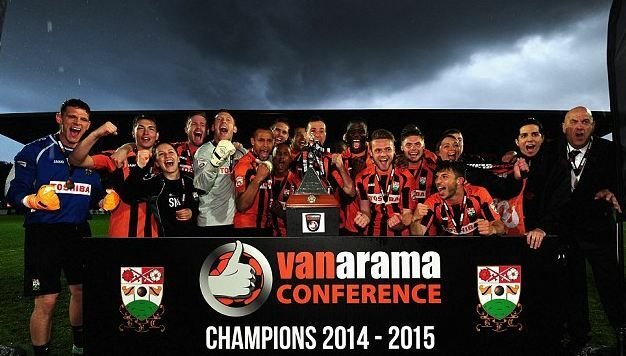 They were top of the league for virtually the whole season and after a few heart-stopping moments they have been promoted as champions. It shows you what teamwork and endeavour can achieve. May politicians learn something from this! Previous ArticleLook out! Burglars about!